Today's Music is everything, and you can't live without it. 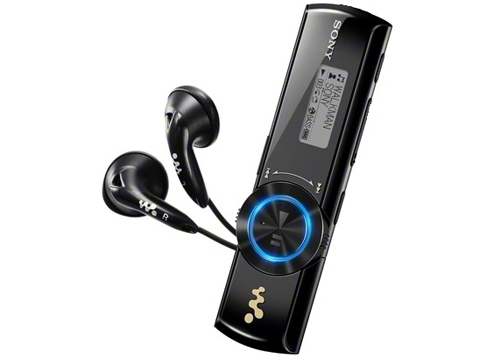 Thanks to Sony the provided us to a better sound and portable Music Station always with us named as "Walkman B173F". Feel the bass and dance to the beat with the new generation of B series players, NWZ-B170F series. 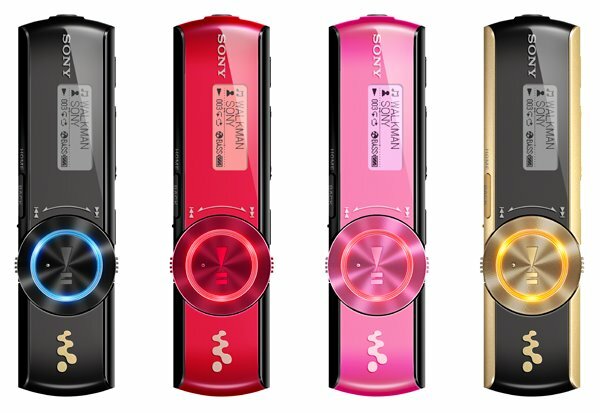 It features new ZAPPIN™ function, built-in USB for easy drag & drop of music files, bass enhancement, colour matching power illuminator and Quick Charge Technology.